Hello everyone! Today I am bringing to you all my skin care routine. 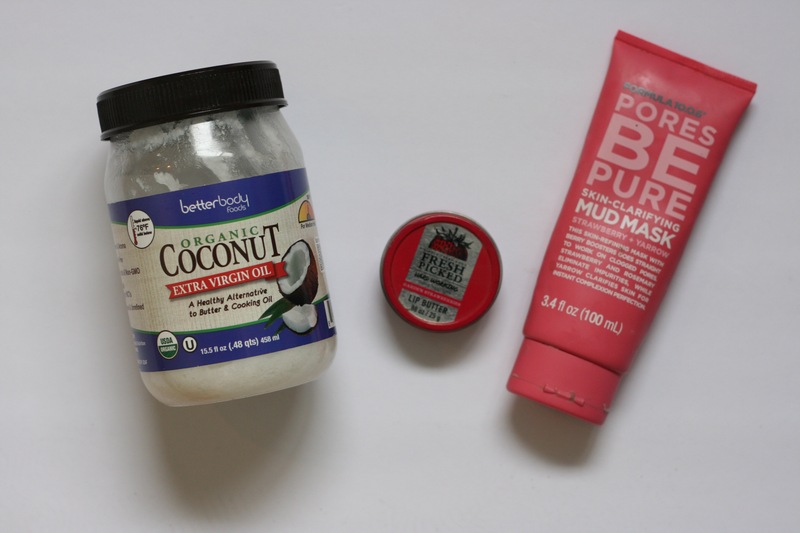 This routine is something that works for my normal to dry skin. I hope that some of you find this post helpful! Now, let’s jump right in! 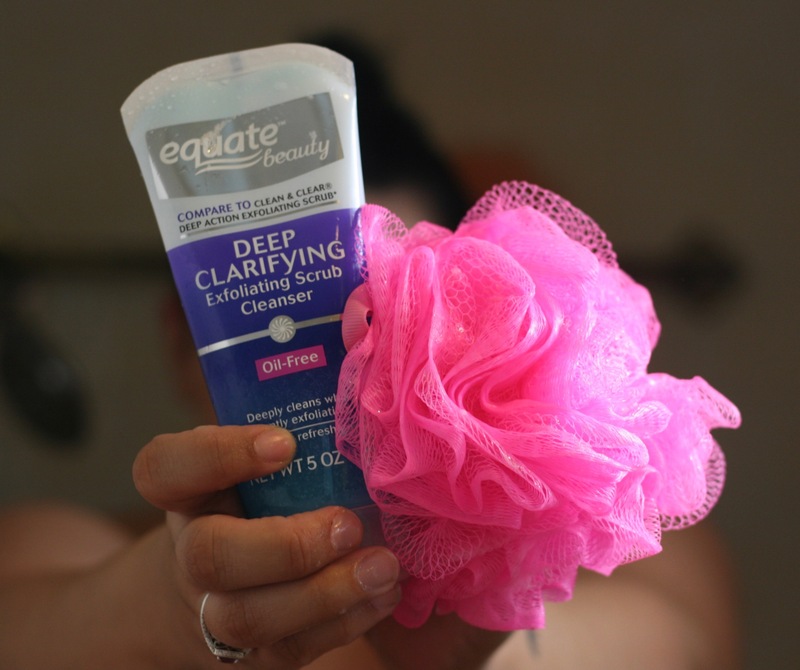 I like to use an exfoliate scrub cleanser to wash my face, since I wear makeup often, I feel like an exfoliant product helps to remove whatever is left on my face. This one is from Walmart and super inexpensive! This product can be used for many things, but I like to use it as a part of my skin care routine. Before I wash my face, I like to use this to take off all of my makeup. It breaks down the mascara and just helps all of the makeup come right off. 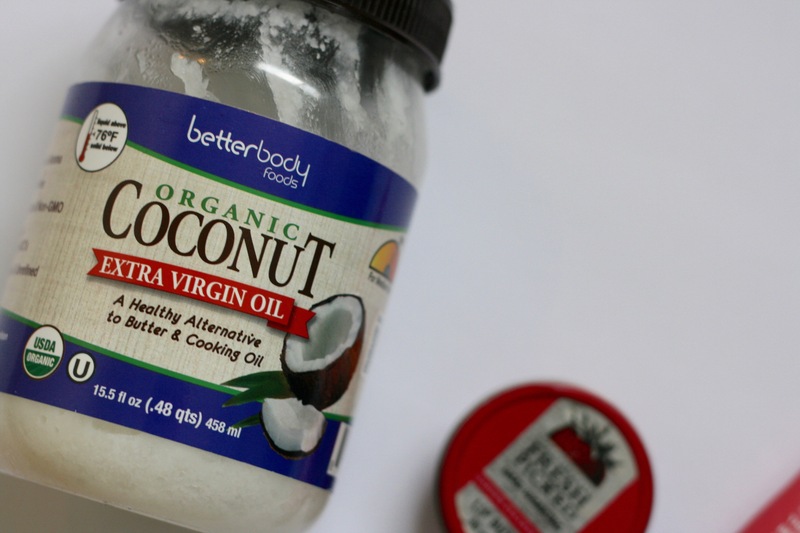 After I have washed my face, I like to go in with the coconut oil again, and apply a generous amount to my face. I leave it on for about 5 minutes and then wipe it off. You would be surprised how much stuff this product removes. One all of that coconut oil is off I like to apple some type of lip butter or chapstick, this one is from the Fresh Picked collection at Bath and Body Works. It’s super hydrating and smells like strawberries. Last, but not least, I use some type of mask! I tend to get a lot of blackheads, so I gravitate towards a mud or charcole mask. 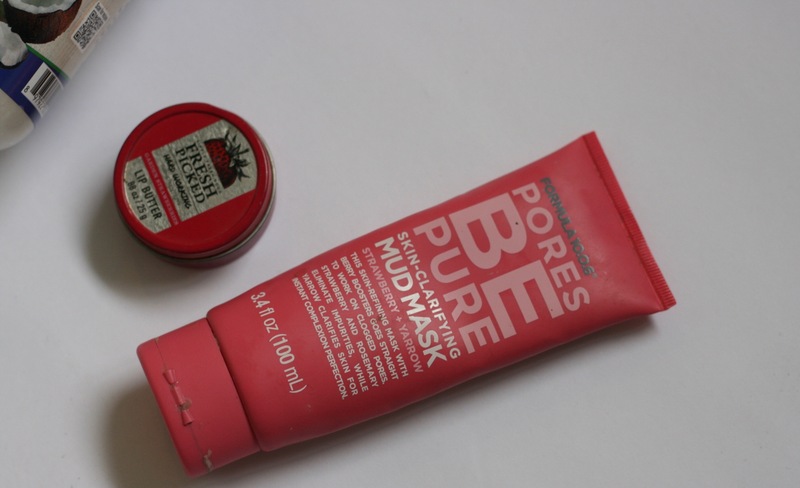 These types of masks unclog pores! While I wait for my mask to dry, I like to clean up around the house or watch a show! I hope that you all enjoyed this blog post! There will be more to follow! Make sure and follow my links down below so that we can become friends!